The Internet is a great place to connect, find information, and conduct business. But there are many ways for unscrupulous people to take advantage of others online. 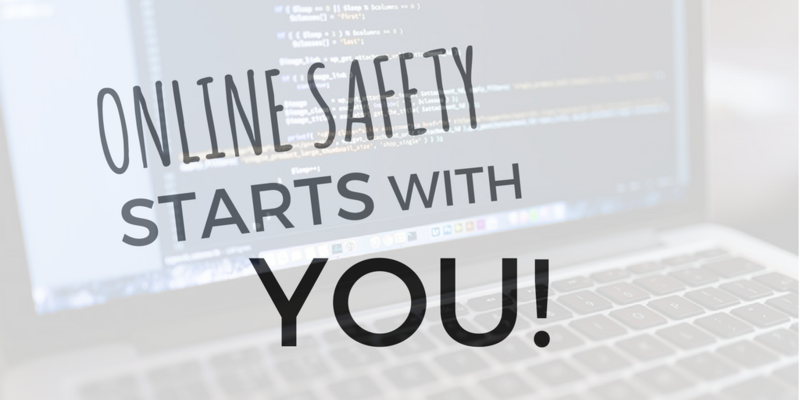 Fortunately, staying safe online is a skill that can be learned. The following tips will help protect your privacy and your personal and financial information. Passwords should be at least eight characters long, and should contain letters, numbers, upper- and lowercase letters, and a symbol ($&! are some examples). It’s best not to use the same password for every account, because if one site is hacked, hackers may try the same password on a number of accounts. It’s easy to forget passwords, so write them down in one place somewhere away from your computer that you can easily find and remember. 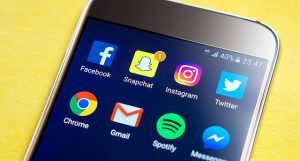 Facebook is a wonderful tool for connecting with friends and family, but it can be a challenge to use social media without compromising your privacy. Take advantage of privacy settings. Facebook provides the ability for users to limit who can see your posts, pictures, and other information. Setting your account to “private” in the settings menu and limiting your posts to “friends only” ensures that strangers can’t see what you post online. Even when your social media is set to private, your posts are your public face. Friends on social media can take screenshots or copy anything you write online and share it. A good rule of thumb is not to post anything you would not say in public. Junk email is a nuisance. If you are getting a lot of email from a company you’ve done business with, you can usually find a link at the bottom of the email to unsubscribe from their mailing list or limit the number of emails they send. Unsolicited email should be added to the “spam list” provided by your email provider. Never click a link in an unsolicited email. These links may lead to scams or software that could infect your computer. 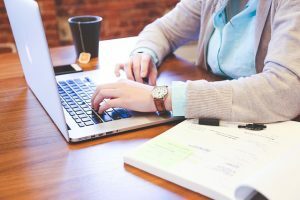 Scams are common on the Internet, but you can avoid becoming a victim by using common sense and being aware of the techniques used by scammers. People will sometimes post on social media about personal emergencies and ask for money. Before giving any money, reach out to the person directly to confirm that their account has not been hacked. Another common scam involves emails saying that you or a family member owe money. These are almost always scams. Do not respond to an email asking for money. 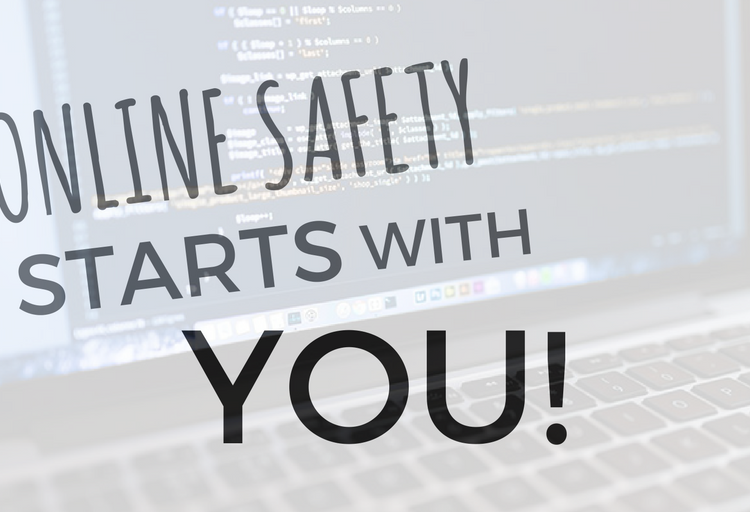 You may sometimes see an email or pop up warning that your computer has been infected with viruses or malware. Scammers will either attempt to sell you useless software or ask you to download a program that will infect your computer with actual malware. If you are concerned that your computer has a virus, contact a professional, but never download anything you see on a popup window. First of all, let’s define a landing page. The simplest way to describe a landing page is that it’s a webpage that you visit or in other words ‘land’ on. You can land on this page by clicking a link or on an advertisement. A landing page can be an effective tool in marketing and advertising for your business.